Unpaid fines to the traffic police can bring serious trouble. In some cases, in addition to double fines and deprivation of some rights (e.g., travel abroad) may even be followed by arrest for 15 days. 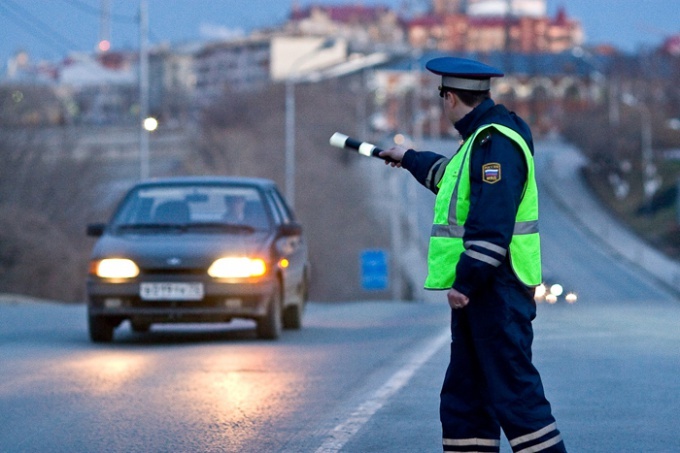 It is therefore necessary to have an idea on how to find traffic fines by name. You must understand that only one of the names to know the fine will be impossible. Have because you might have namesakes, as the fact that this information is confidential and cannot be disseminated to third parties. Usually, you will need your passport, driver's license and in some cases STS. The easiest way to find out the traffic fines on the names to go to the nearest branch of the traffic police. If no special signs, ask the nearest employee where you can be contacted. Provide the necessary details and after some time get ready information. A more convenient option – call operator. In this case, the algorithm is the same: what are the data which will require the employee and wait for a while. To find the nearest branch you can use the directory or search engine. In some regions it is now possible to find information directly on the website of the traffic police. Also there are services like "Yandex.Payment" or "My Fines", which will also help you to know about debts to the state. In some situations, you can use SMS notifications. The phone number depends on the region. It is available on the official website of the traffic police.